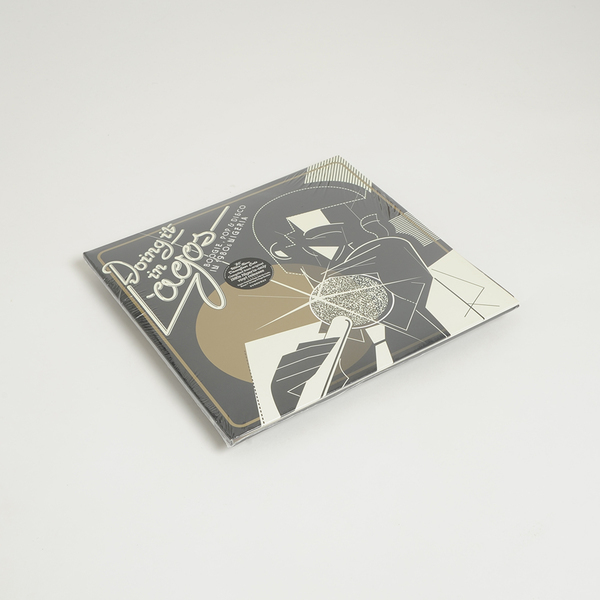 Unprecedented, 21-track survey of ‘80s dancefloor juice from the Nigerian capital; the latest in a long line of invaluable and expertly-curated Soundway compilations. 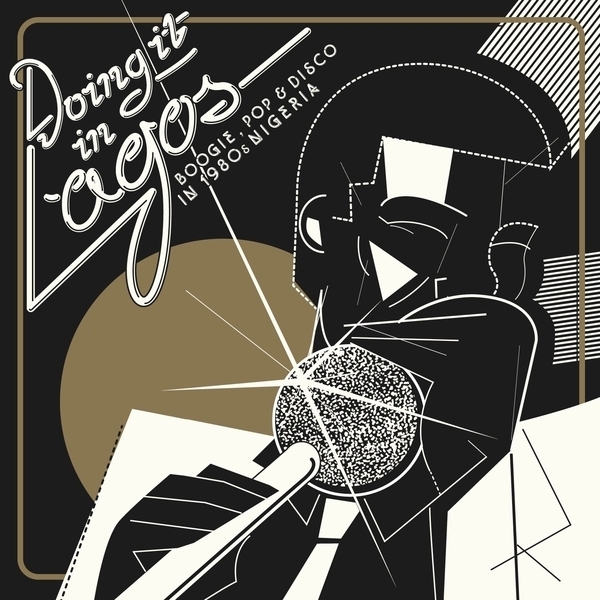 Whilst Nigeria’s ‘70s music has been covered in some depth thru various reissues, compilations and the enduring legacy of Afrobeat, it’s fair to say that the focus of Doing It In Lagos: Boogie, Pop & Disco in 1980’s Nigeria covers a much less well-known sound that’s no less effective on the right ‘floors. You’d be forgiven for thinking that much of the set was American productions as there’s hardly a trace of the psychedelia or politics of the ‘70s to these 21 songs. It’s all super slick and trim, tucked and cut at sharp angles rather than sprawling out over 10 minute+ jams, and tending to sing about going out, getting laid and showing off your money rather than the afrocentric politics which had previously dominated. In line with the influx of oil money and the phase shift from in-house disco bands to DJs playing at clubs, the sound of these tunes had to be up to par with American imports, and clearly sounds like they achieved it. Quite honestly there’s far too many highlights to mention them all, but we insist you clock the lissom glyde of Steve Monte’s Only You, and submit yourself to the cosmic boogie sensuality of Too Hot by Rick Asikpo & Afro Fusion, or the debonaire touch of Toby Foyeh’s Ore Mi, and definitely get on the rugged electro budges of Lexy Mella and Nkono Teles!!! Back in stock - Lavish triple Gatefold Vinyl with Download Code, plus Bonus 7" and 8 page booklet.